Well it was bound to be emotional. 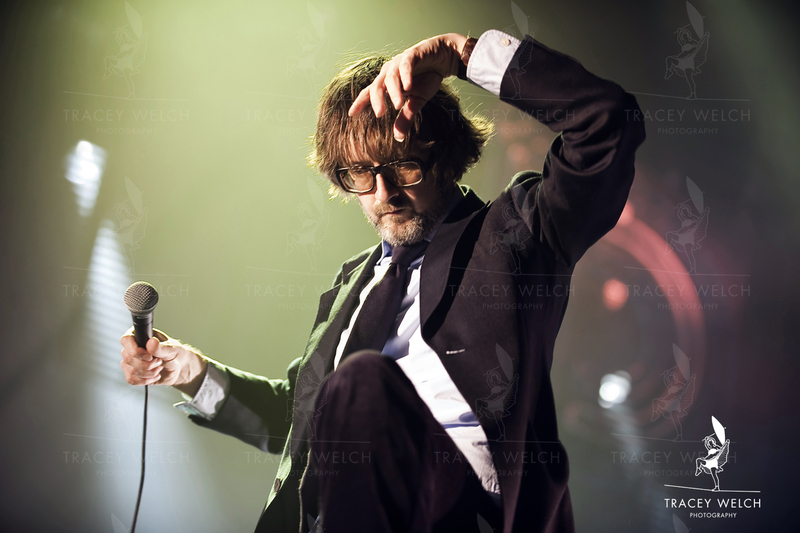 Pulp coming home to Sheffield for their first live gig since 2002. 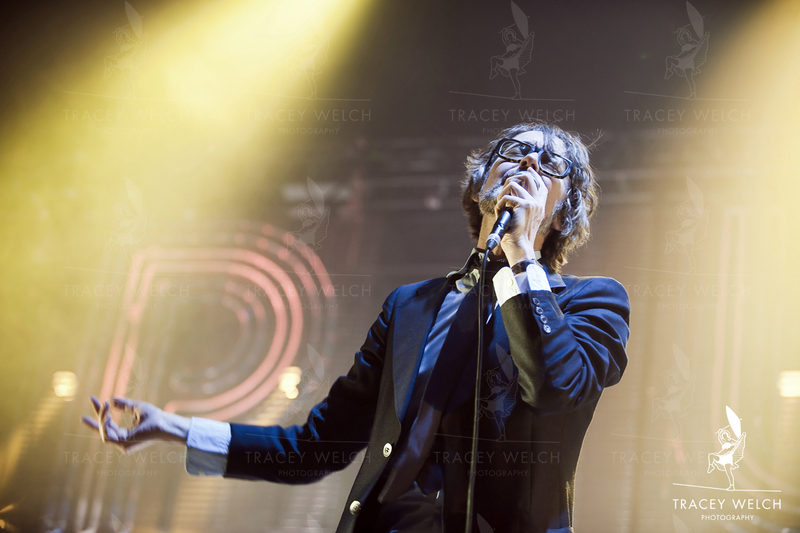 The Motorpoint Arena was filled to the gunnels not only with local fans but with enthusiasts from as far afield as the US and Mexico…clearly the likes of Common People and Disco 2000 resonate with ordinary folk the world over. There was no warm-up act – the band came on at 8.30 and stayed there until well after 11 – but they did get plenty of support. Richard Hawley returned to the fold for a cameo appearance in a couple of numbers, including the first ever live delivery of Born to Cry. Jarvis Cocker’s sister Saskia also put in an appearance so it really did feel like a family affair and a watershed moment. I stayed almost for the whole show – all 24 tracks of it – and what I didn’t see I could mostly hear from the Green Room where I was turning the pictures around. 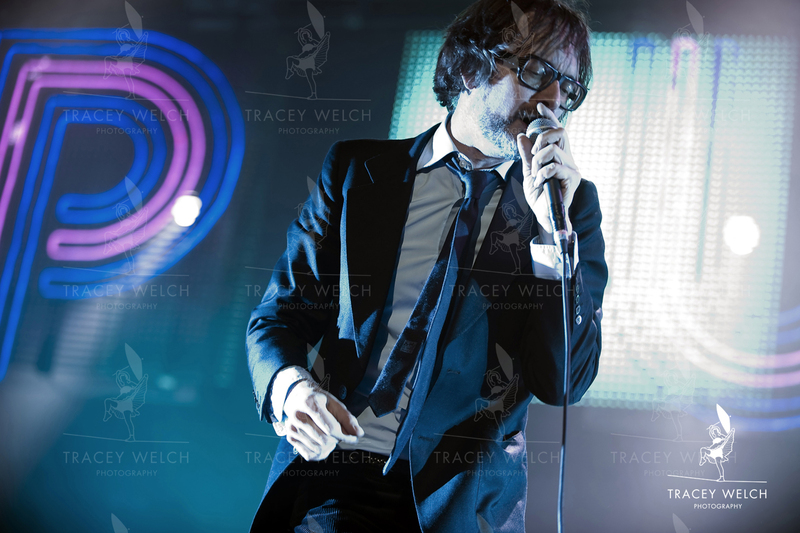 The reception for the band was absolutely rapturous and Jarvis was clearly quite moved by the whole thing. Hard to believe they started out way back in 1978 and who knows where they’re heading now – apart from a cruise ship sailing round the Bahamas and the Caribbean for Christmas, I kid you not. But for one night in December, as the confetti came down and everyone joined together to sing White Christmas it was just like old times. A fitting last blog of the year. Have a fantastic festive season and see you for more of the same in 2013.